Oh my god! 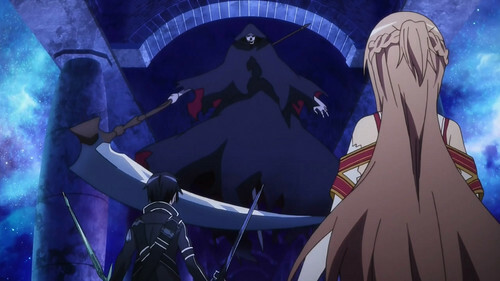 A grim reaper!. . HD Wallpaper and background images in the sword art online club tagged: sword art online.